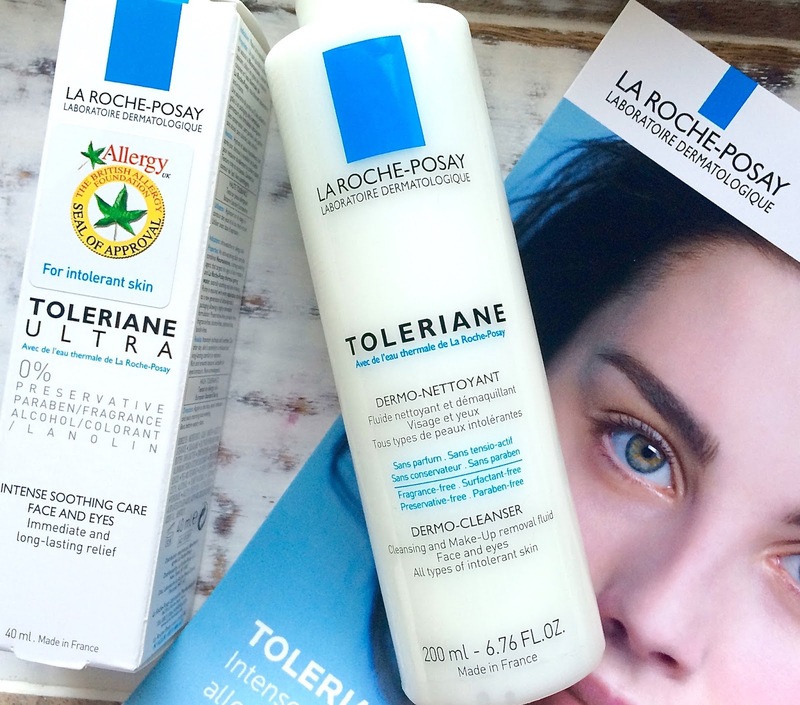 As some of you may have by now noticed, I am a pretty big fan of the La Roche-Posay range and my collection of their products is continually growing; it's actually become very rare for me to stray from their brand now when buying new skincare and has taken up a large space on my bathroom shelf. 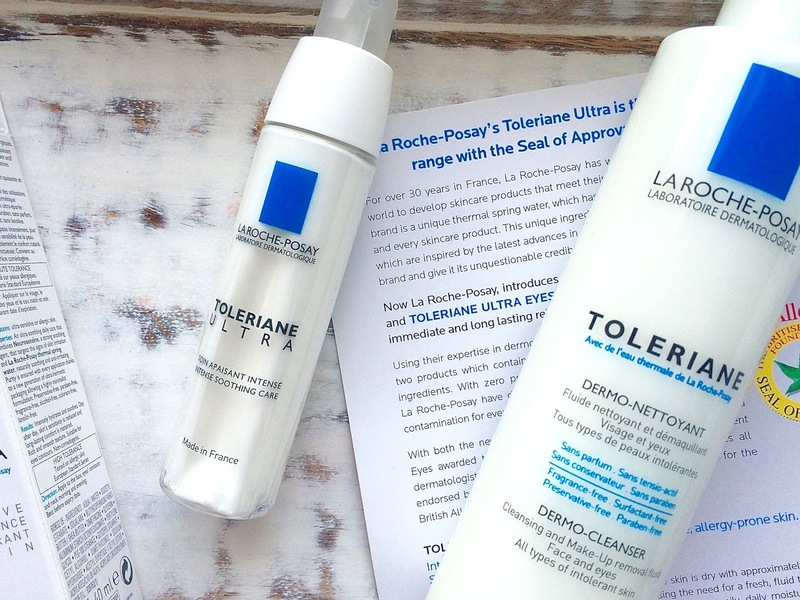 I was recently given the opportunity to test out their Toleriane Dermo-Cleanser* and Ultra Fluid*, which I have been trialling for the best part of a month now, and as always, their products have certainly not disappointed. Hello everyone, I hope you're all having a lovely Sunday so far and have enjoyed your Halloween weekend. I absolutely love this time of year, what with all of the pumpkins in store, and cosying up with the darker evenings. I also love the fact that Twitter has transformed overnight from Halloween posts to Christmas posts.. how crazy is it to think that Christmas is next month?! Is it too early to visit Liberty and stock up on baubles?